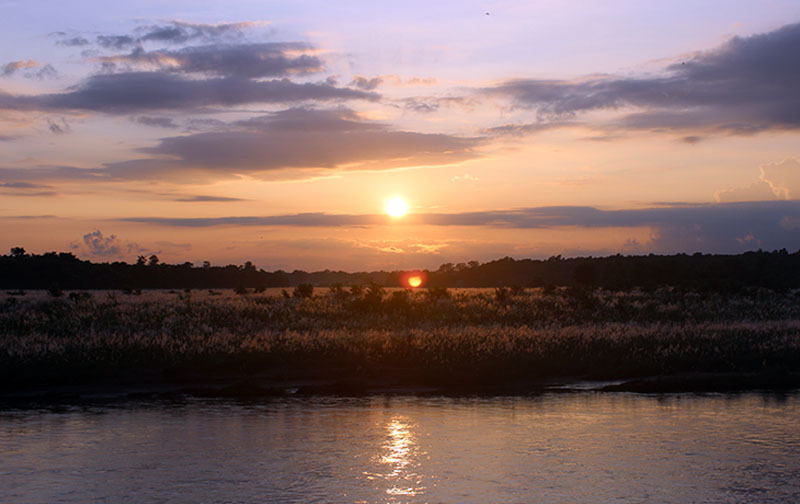 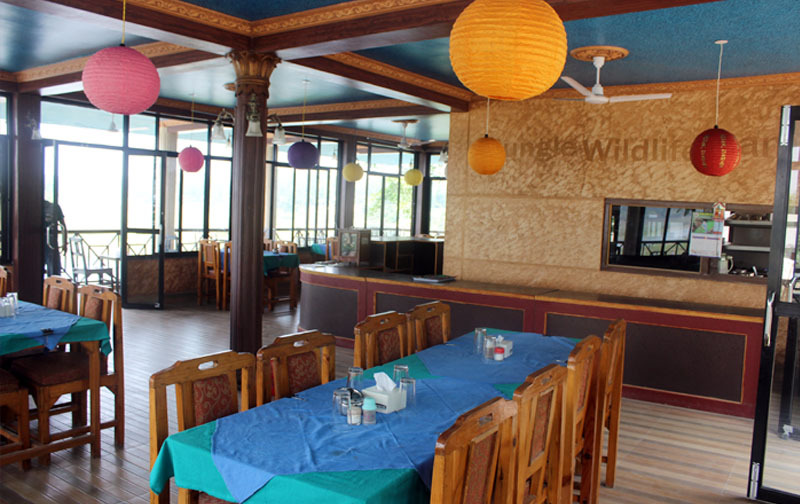 Located within Chitwan National Park, a 5-minute drive from the Bus Park. 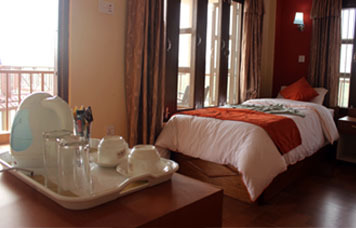 Rooms have running hot water and enjoy 24-hour room service. 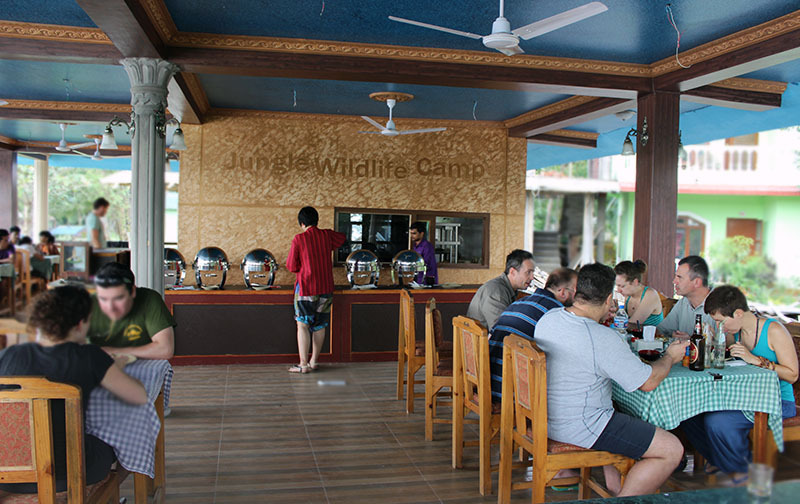 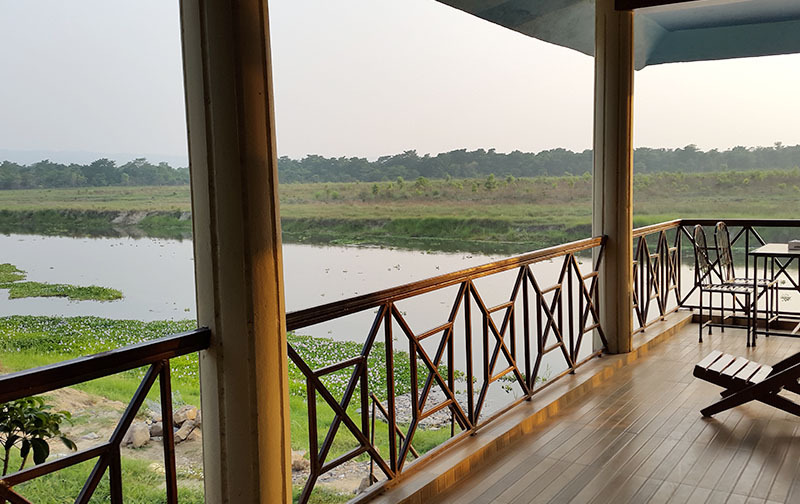 Jungle Wildlife Camp places you in the heart of Sauraha. 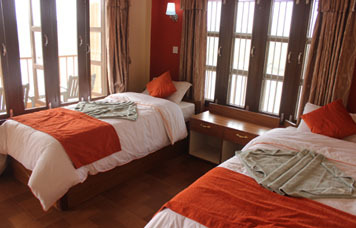 Guests can park at the hotel at their convenience. 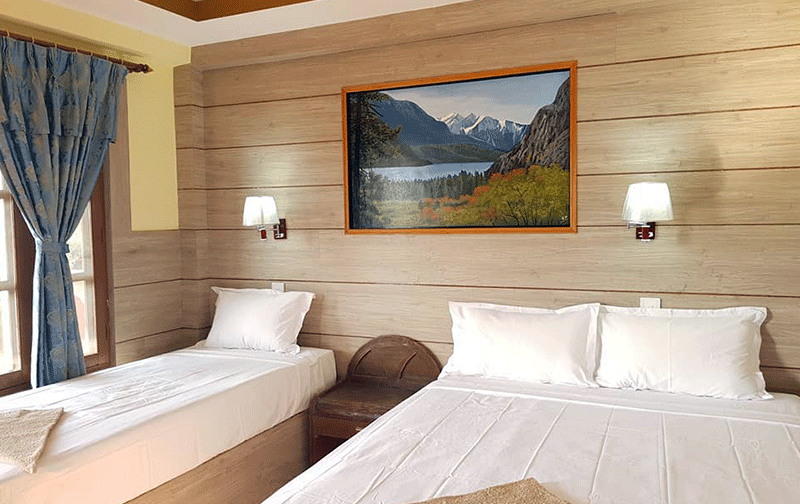 Part of the in-room comforts include Complimentary newspaper, adding to the room's restful feel.